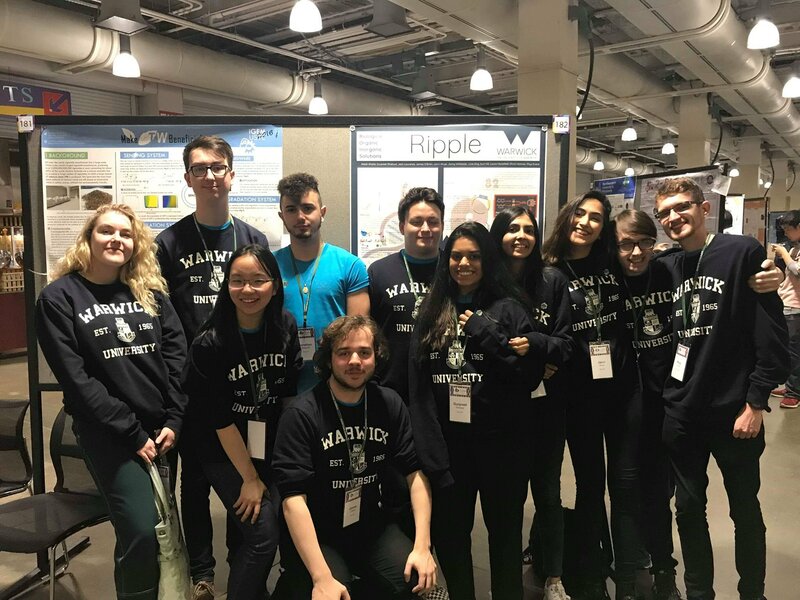 Each year, a team of undergraduate students from the University of Warwick travel to Boston to compete in the Internationally Genetically Engineered Machines competition (iGEM). 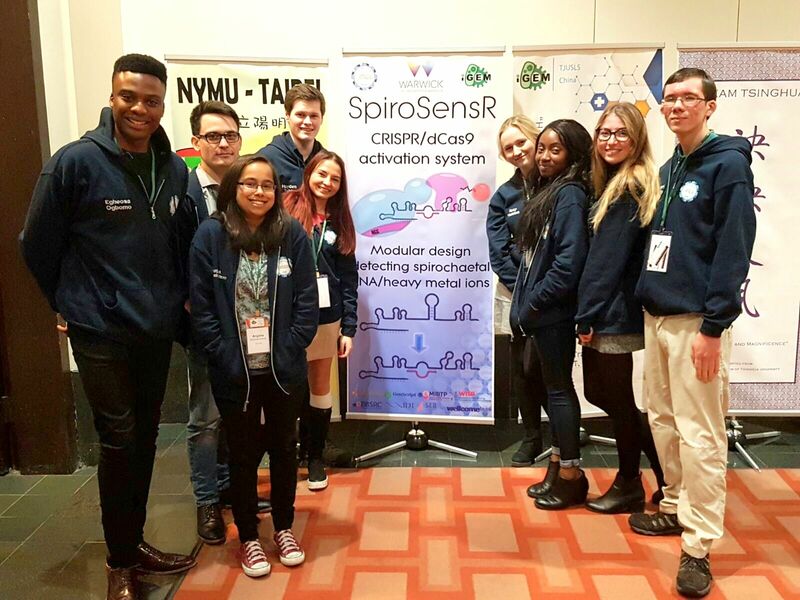 The competition provides a prestigious and unique opportunity for enthusiastic students to combine their skills in order to solve a real-life problem using synthetic biology. iGEM is an international genetic engineering competition that fosters scientific research and education by creating a community of young student researchers, and by operating the Registry of Standard Biological parts – an open source repository of DNA parts freely accessible to the participating teams and labs. You can find out more on the iGEM website. Teams are made up of undergraduate students from a number of disciplines – typically engineering, physics, chemistry, mathematics, computer science and biology. 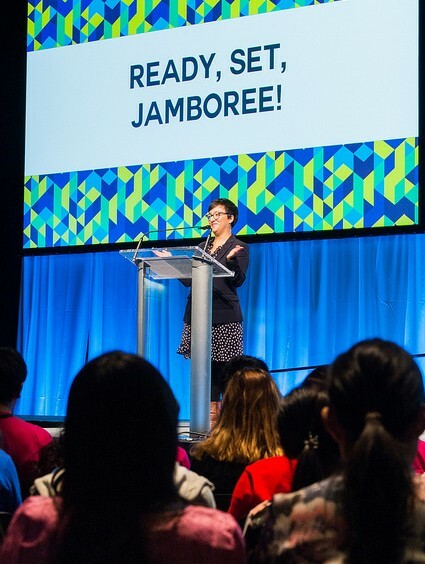 Teams design their own project, implement it during the summer, and travel to Boston to present their results at the iGEM “Jamboree”. 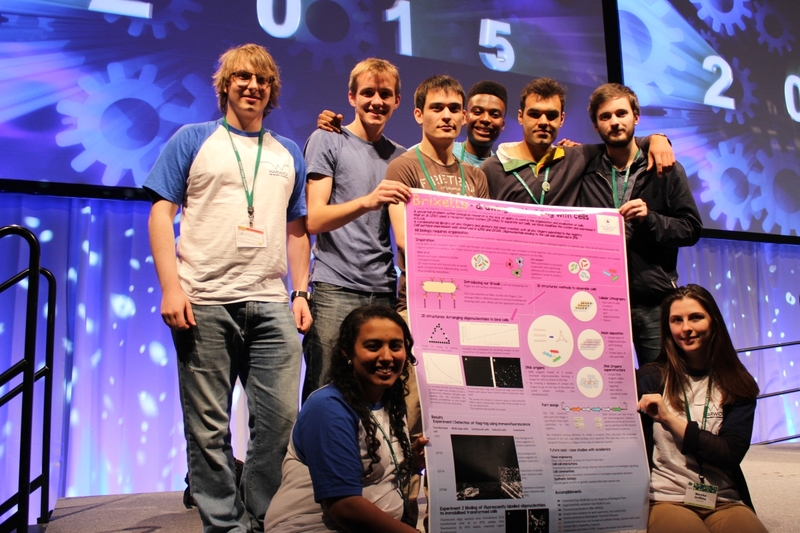 Undergraduate students at the University of Warwick have participated in the iGEM competition for the past five years, winning three Gold medals, one Silver medal and one Bronze medal. In 2016 Warwick’s team were also nominated for best software tool. If you wish to take part in 2019 find out more on warwick.ac.uk/igem. Dr Christophe Corre leads the Warwick iGEM initiative, with support from WISB Post Doctoral Research Assistants and Principal Investigators. Warwick’s 2018 team, Ripple, worked towards solutions to a variety of water safety problems using Synthetic biology. Biological, development of a detection kit for Legionella Pneumophila. Organic, Creating E.coli capable of reducing Oestrogen in waterways. Inorganic, extraction of heavy metals using B.subtilis. Visit the Team’s WIKI to find out more. Warwick’s 2017 team, Blueprint 361, were determined to make E.coli work in their favour. The team was made up of 5 engineering undergrads, 4 students from the School of Life Sciences and a chemist. Their project used E.coli to produce a biopolymer, which was in turn then used as the bio-ink for their 3D printer. Over the course of the summer months, the team worked relentlessly to use this system for the creation of surface coatings with improved biocompatibility and osseointegration. If successful, the project could lead to an increase in both the strength and versatility of artificial joints and dental implants. Excitingly, further development could even see this technology lead to the 3D printing of biological structures, such as trachea frameworks or even organ scaffolds. The team aimed to build a detection system for infectious agents and environmental pollutants, by combining a diverse range of knowledge and skills in the team. Their work utilised CRISPR/Cas9 technology to sense bacterial RNA samples for Lyme disease and two heavy metal pollutants: mercury and lead. The team received generous funding support from the BBSRC/WT/SEB fund for UK iGEM, GenScript, Midlands Integrative Biosciences Training Partnership and a number of groups within the University of Warwick: Chemistry, Engineering (Andrew Little Fund), School of Life Sciences, Physics, Faculty of Science and the Innovative Manufacturing Global Research Priorities programme. For 2015, the Warwick iGEM project (called “Brixells”) sought to use bacterial cells as bricks, and zinc finger proteins as mortar, to build 2D patterns and 3D structures at the microscopic scale. 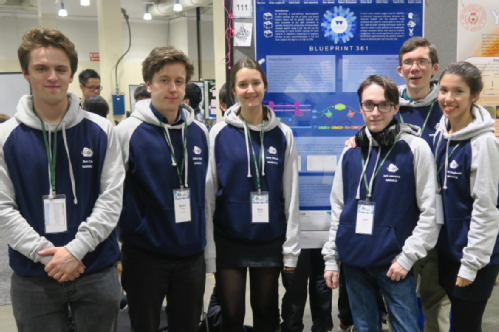 The project used experimental and computational modelling methods, and in addition to providing hands-on research experience for the students it also contributed newly characterised biological parts to the Parts Registry, which will be shared with labs worldwide during the next competitions. The team was involved in a number of outreach activities at local schools, Birmingham museums, and also discussed their work live on local radio. Visit the Team’s WIKI to find out more..
For 2014, the Warwick iGEM project (called “Replicon”) aimed to create a self-replicating RNA system for potential application in gene therapy. The project involved mathematical and computational modeling plus the development and implementation of laboratory protocols for use with RNA systems. 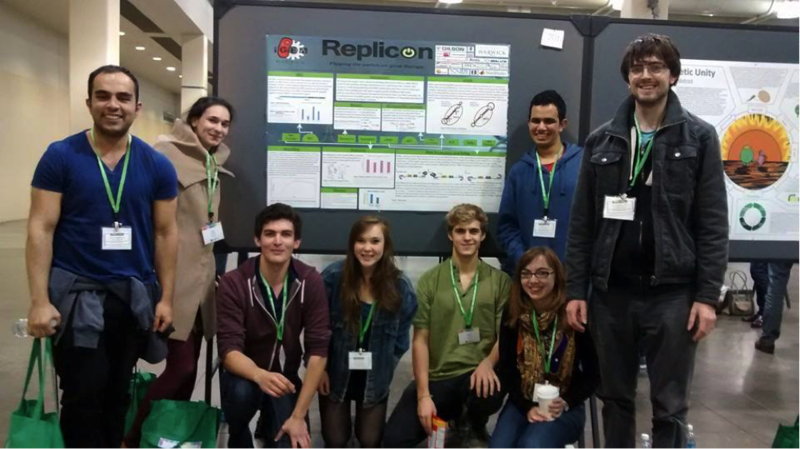 The team undertook outreach activities, including hosting A-level students in the lab and also contributed 2 new parts to the iGEM registry.